QR Code & Series Number. (2018, October). Malaysia Biodiversity Information System (MyBIS). Retrieved April 20, 2019, from https://www.mybis.gov.my/art/243. QR code, abbreviated as quick response is a bar code that is generated and can store information by simply scanning the code using a QR code application. 2. Where can I download QR Code for species? You can download the QR Code for species by visiting MyBIS website via www.mybis.gov.my and do a species search. QR codes can be downloaded in the format of JPG, PNG or SVG. 3. How to use QR codes? To use QR codes, you must scan the QR code by using the QR code application. 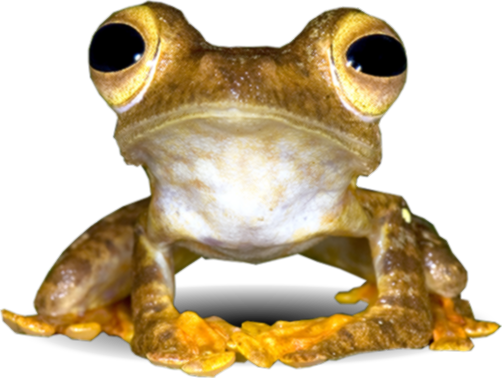 Readers can obtain additional information related to the species through MyBIS website. QR Code application can be downloaded through the Google Play Store (Android users) or the Apple App Store (iOS users). 4. Can I use the species QR code in my publication? Yes, you are allow to do so. The use of QR codes in the publications can summarize all the information. Additional information about the species will be linked to the MyBIS website. 5. What is the advantage of using a QR code? The QR code can help to store additional information so that the writing in publications can be simplified and more easily understood by readers. 6. What is the function of the series number of each species? 7. Are there other applications that are used to search for the species in MyBIS? 8. What are the methods for searching species through the Telegram app? Click on the link that appears to get more information about the species. Citation:- QR Code & Series Number. (2018, October). Malaysia Biodiversity Information System (MyBIS). Retrieved April 20, 2019, from https://www.mybis.gov.my/art/243.